Use promo code ALISTHUB for $20 off your ticket purchase! 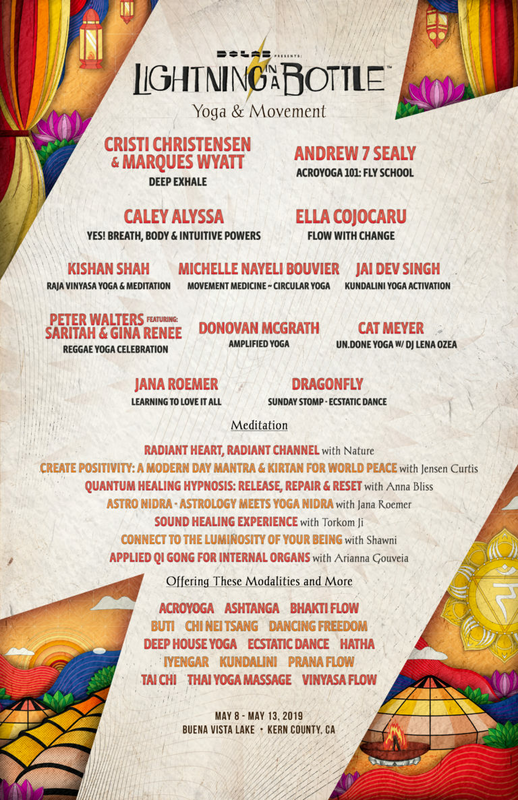 Lightning in a Bottle, California’s premiere boutique music and arts festival is a world-renowned innovator in transformational festival culture blending music, art, wellness and sustainability. Get ready for lots of NEW surprises plus the same LIB fun you know and love. We are living in unprecedented times. Uncertainty and inspiration exist inside of each moment, waiting for us to choose a direction for the next. In these days, it is more important than ever to educate ourselves, to come together and share ideas about self-care, community care, and earth care. Music, Learning & Culture, Yoga & Movement, Art + much more. 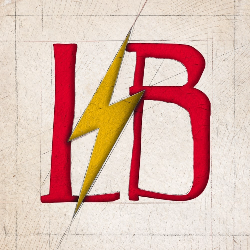 Lightning In A Bottle is designed, built and curated based on a core ethos centered on sustainability, harm reduction, cultural respect, and most of all, creating an environment for extraordinary experiences. These principles guide LIB’s vision and its team’s decision-making every step of the way.